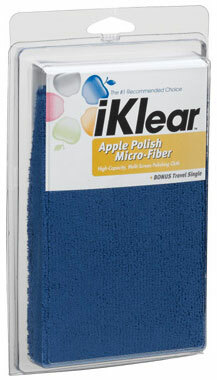 one (1) iKlear Large Terry Style High Capacity Ultra-absorbent Polishing cloth of 355 x 400mm in size. 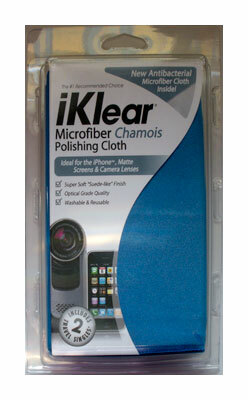 (14" x 16"). 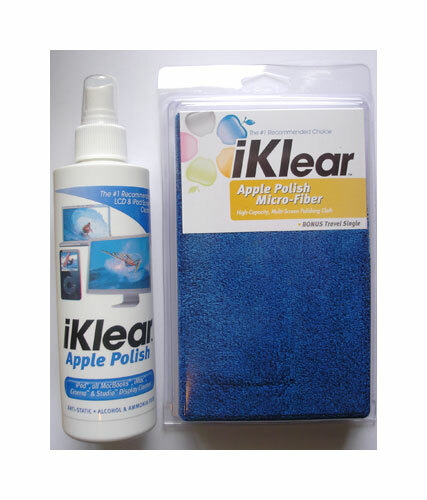 The combination of Klear Screen or iKlear with the Terry Style Micro- Fibre Polishing Cloth creates a safe cleaning combination for all computer& display screens.